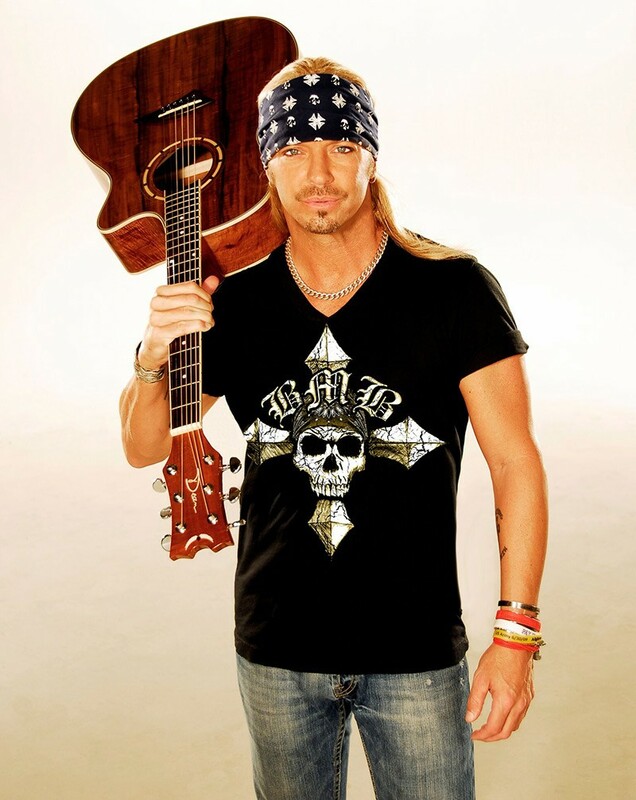 Singer-songwriter and musician Bret Michaels gained fame as the lead singer of the glam metal band Poison who have sold over 40 million records worldwide. Besides his career as the lead singer, he released several solo recordings and has appeared in movies and TV shows. Diagnosed with type 1 diabetes as a child, Michaels’ Life Rocks Foundation, which is a unique dollar in dollar out foundation, gives back to multiple causes including diabetes research, wounded soldiers and animals in need. 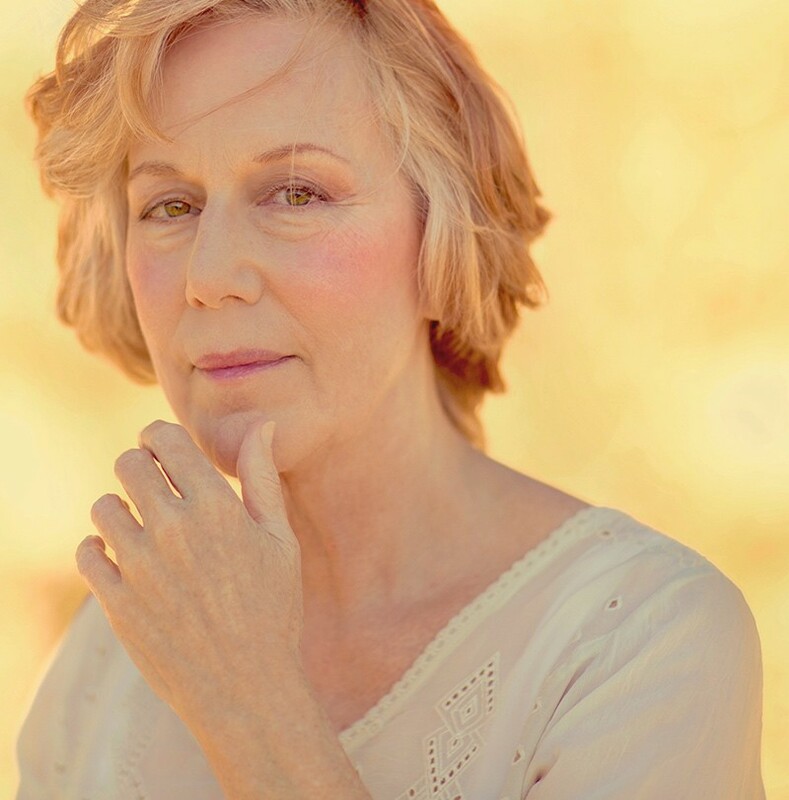 Having performed more Oscar-nominated and Oscar-winning songs than any other living singer in the history of the Academy Awards including “(I’ve Had) The Time of My Life” (duet with Bill Medley) and collaborations with numerous artists such as Joe Cocker (“Up Where We Belong” from An Officer and a Gentleman), Leonard Cohen and many more, Jennifer Warnes has always been someone who makes beautifully crafted records with an open heart, unafraid to show emotion and love through her work. 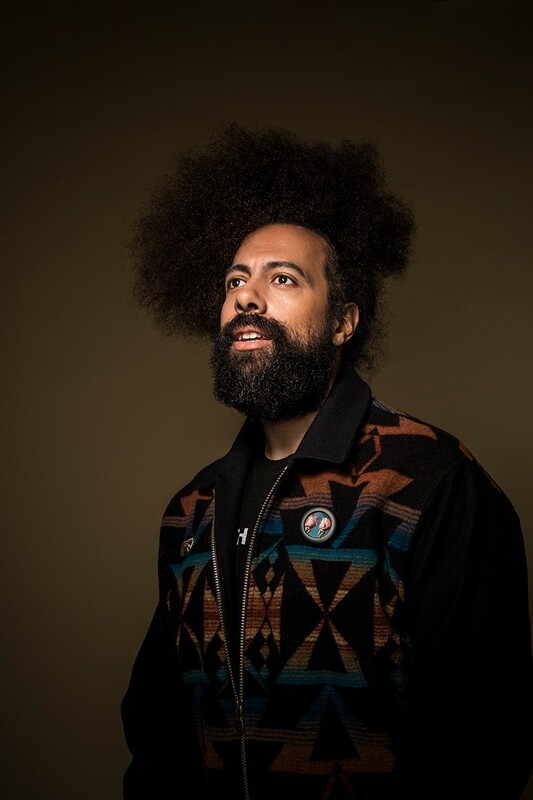 Reggie Watts is an iconoclastic comedian/musician/beatboxer who has appeared on Comedy Bang! Bang!, The Electric Company and can currently be seen as the bandleader on The Late Late Show with James Corden. He has teamed up with creative media company Butcher Bird Studios on May 24, 2018, for a one-night-only live performance of the sitcom Crowe’s Nest. Watts, alongside Rory Scovel and Kate Berlant, will recreate the popular characters from his 2016 Netflix special Spatial in a completely improvised and live-streamed half-hour episode. 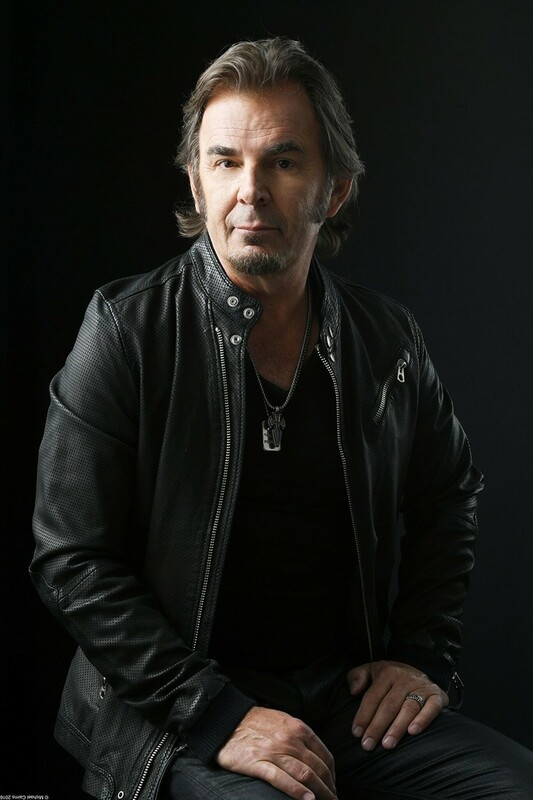 Jonathan Cain Interview: Journey Keyboardist Says, "My Father’s Prophecy Came True"
Longtime keyboardist and rhythm guitarist in the rock band Journey, Jonathan Cain is known for writing or co-writing such hits as “Don’t Stop Believin,” “Faithfully,” “Open Arms,” “Separate Ways (Worlds Apart)” and “When You Love a Woman.” In 1979, he joined British rock group The Babys but left in 1980 to replace keyboardist Gregg Rolie in Journey. Other members of Journey include Neal Schon, Ross Valory, Steve Smith and vocalist Arnel Pineda.